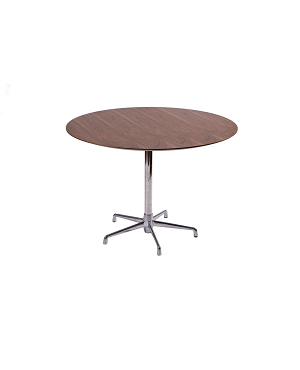 Tables in an office are no more like in earlier days. 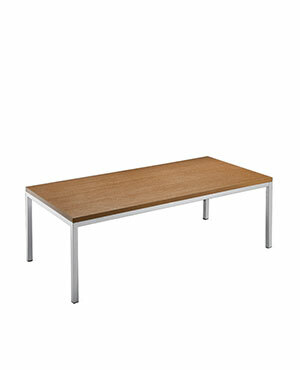 Tables today are work-stations having to provide a lot of facilities. 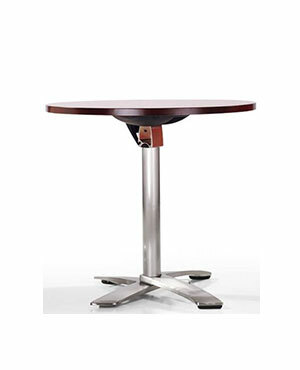 They need to be able to accommodate all the equipment needed for the smooth functioning of the employee. 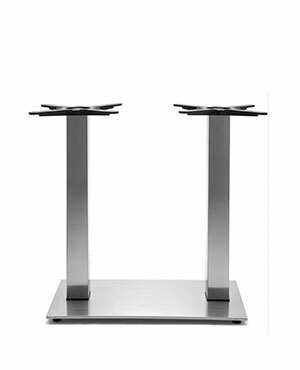 Every employee today has a computer in the office so these tables should be able to hold the monitor and keyboard. 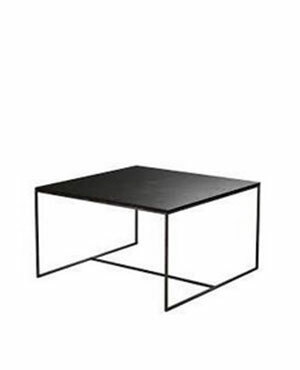 They should also have space apart from this to use for writing. 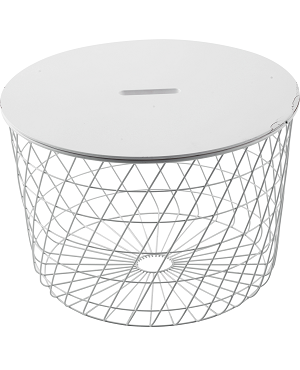 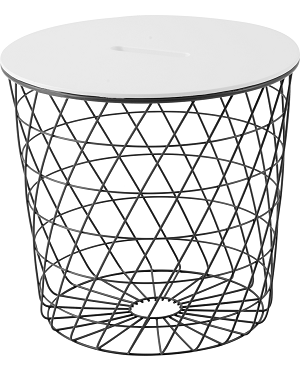 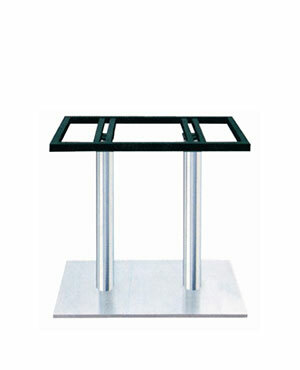 The table also has to be able to store the employees’ personal and official property without the fear of losing them. 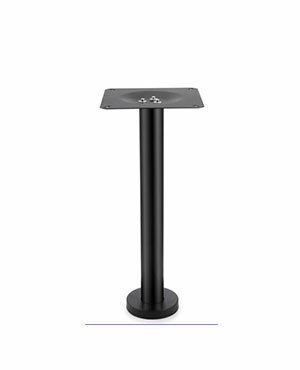 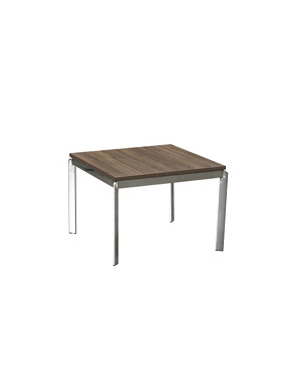 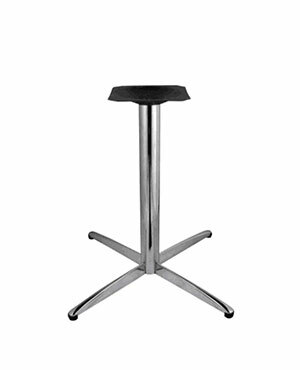 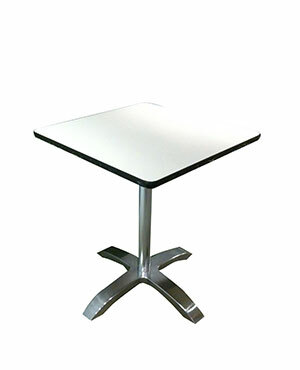 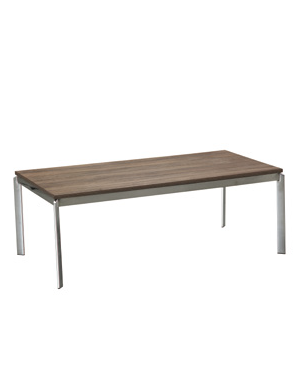 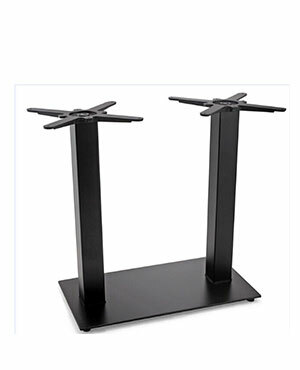 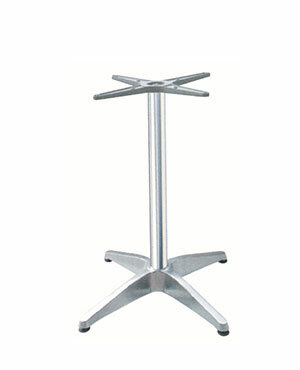 Vcus has a wide variety of office tables which are smaller and comfortable for your employees. 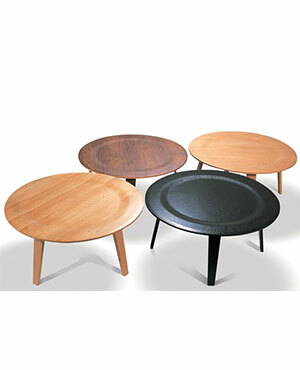 Select the ones that will be most comfortable for them. 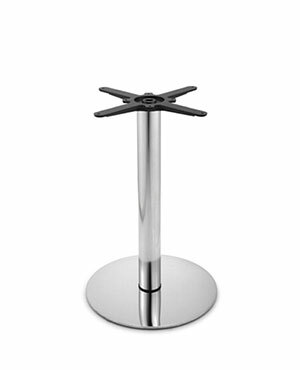 After all, they are the pillars of your company. 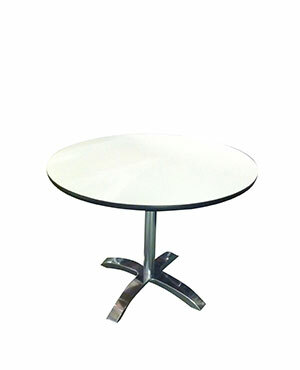 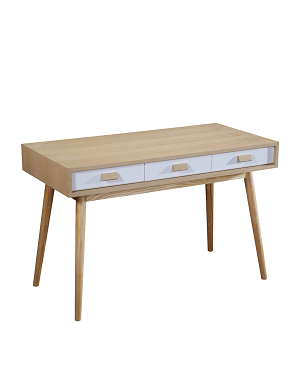 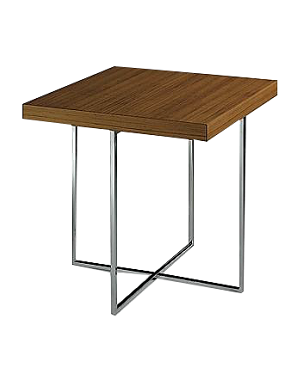 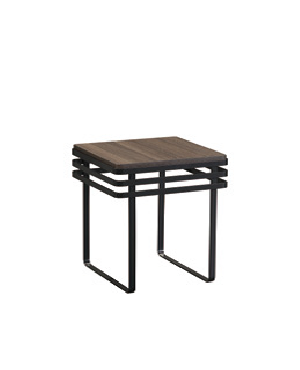 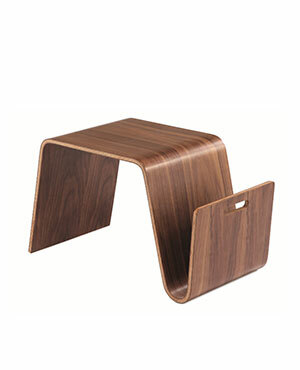 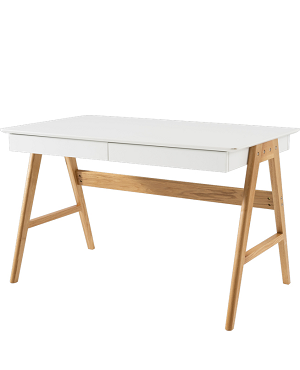 Get the best office table in Singapore from Vcus. 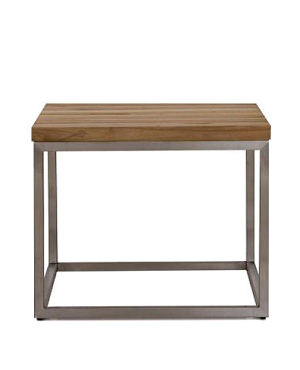 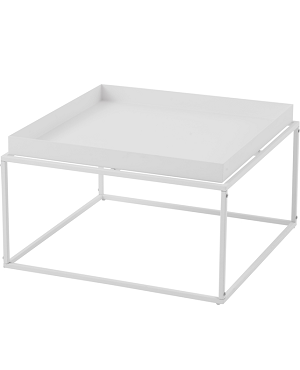 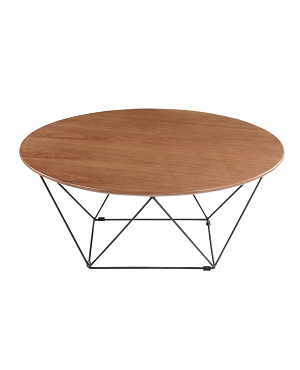 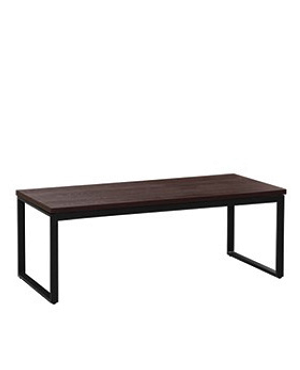 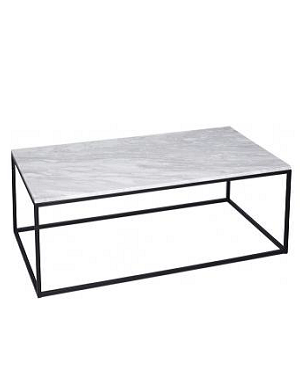 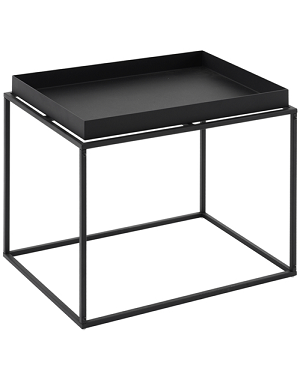 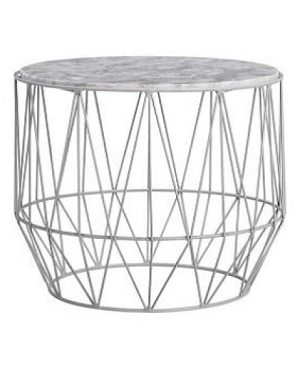 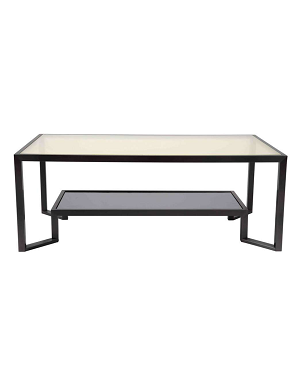 You will also need a coffee table for the reception. 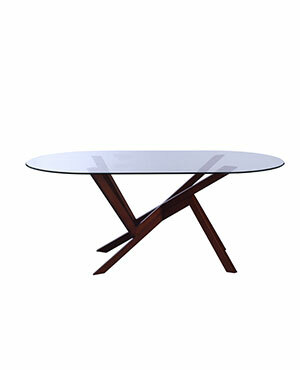 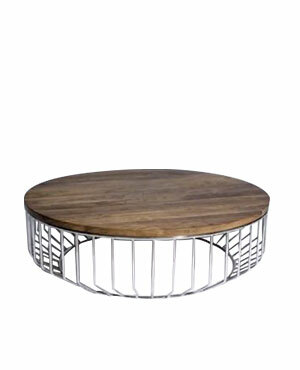 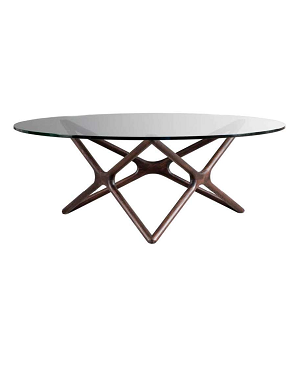 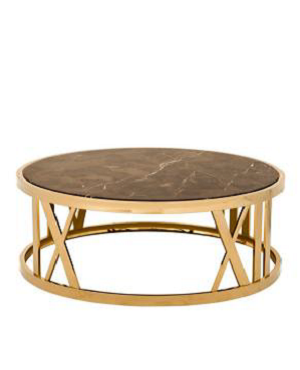 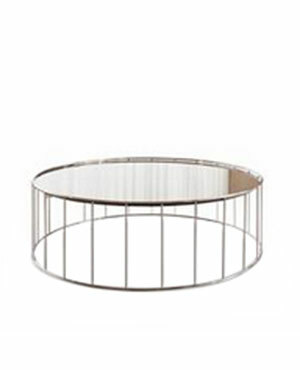 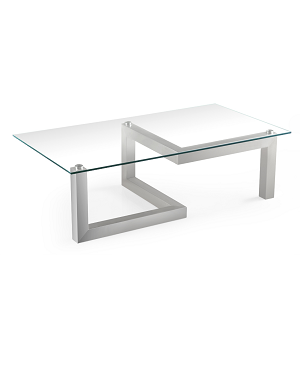 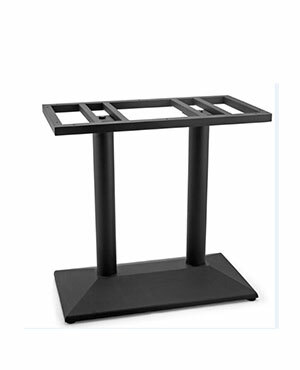 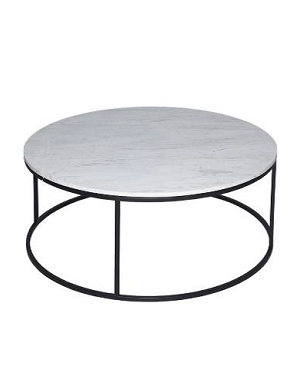 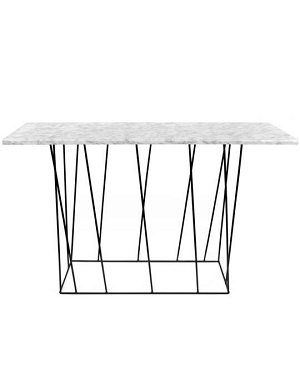 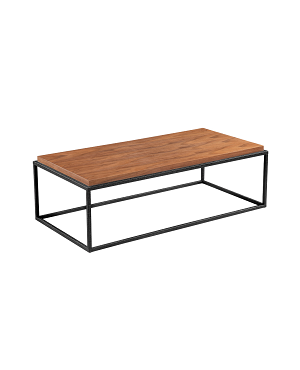 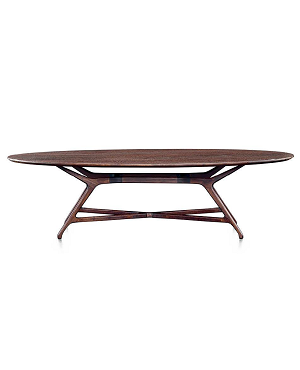 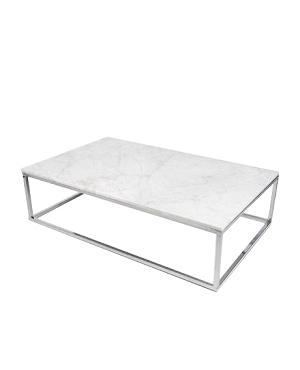 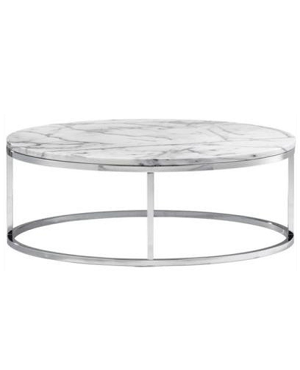 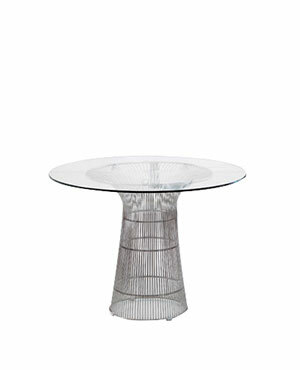 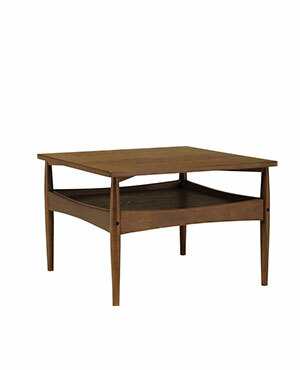 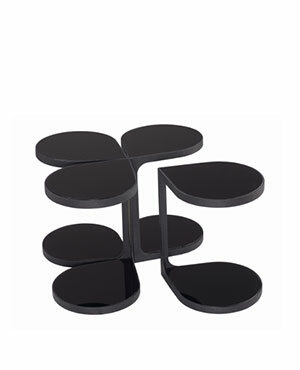 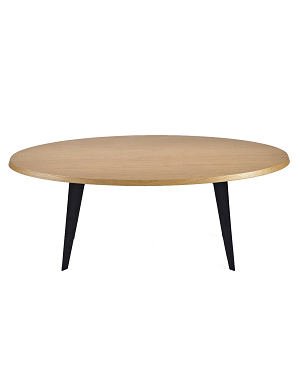 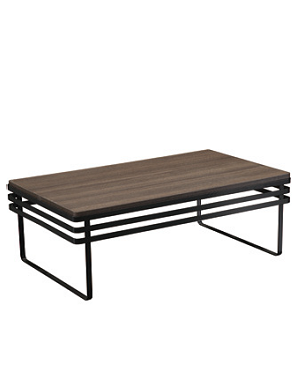 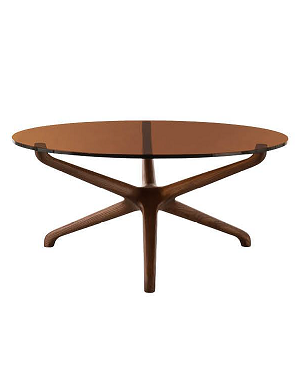 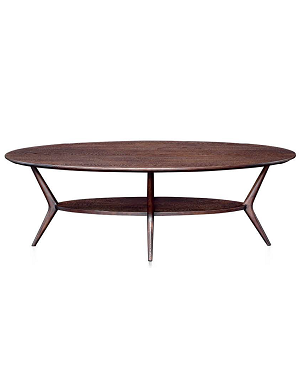 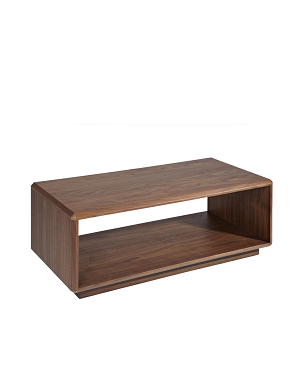 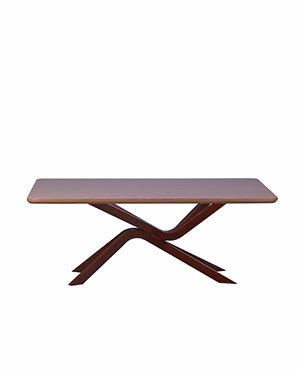 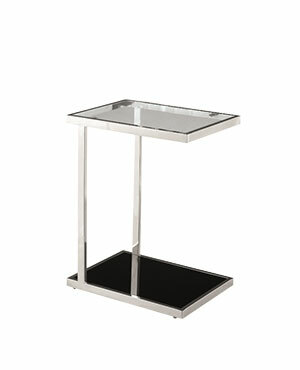 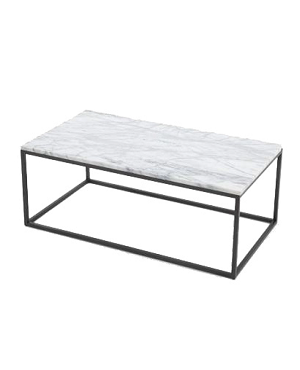 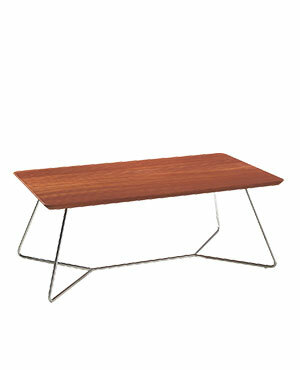 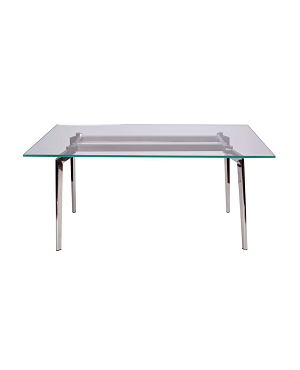 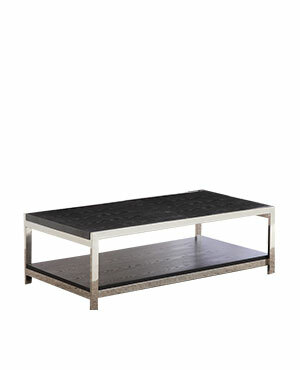 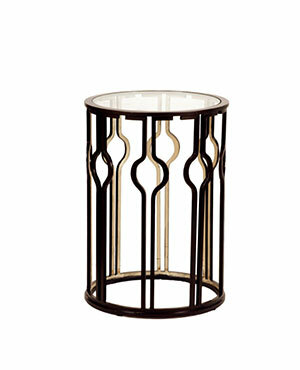 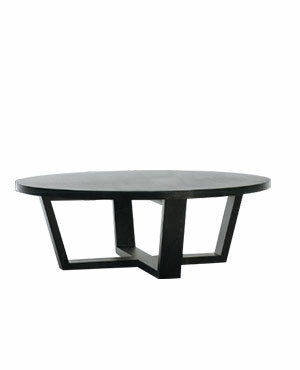 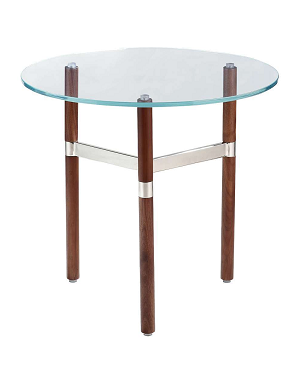 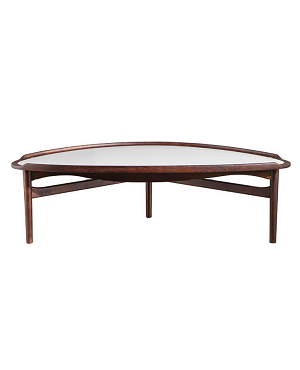 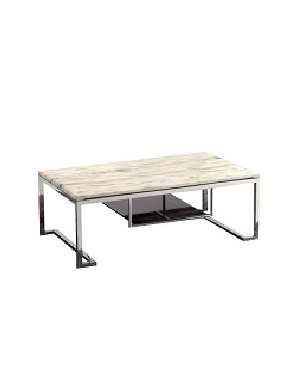 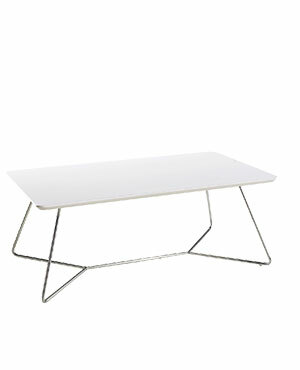 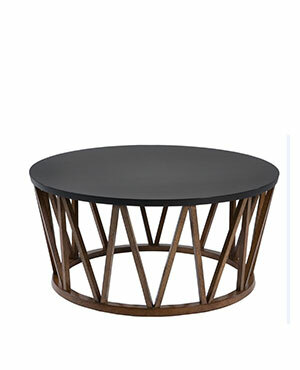 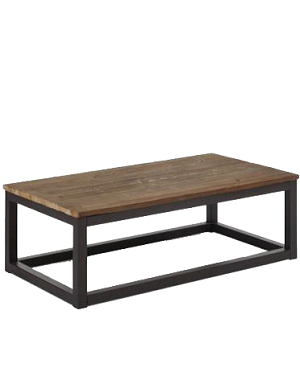 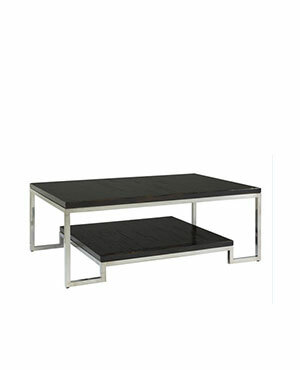 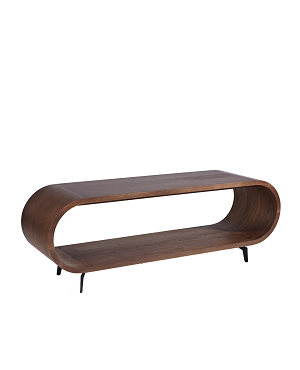 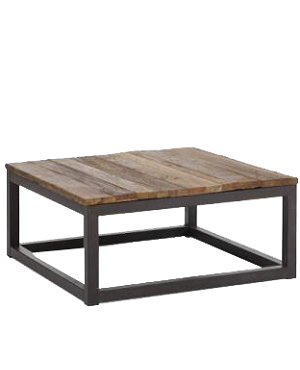 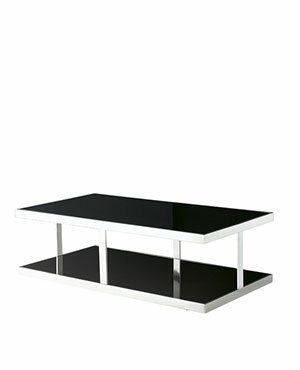 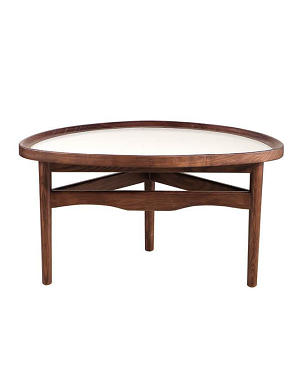 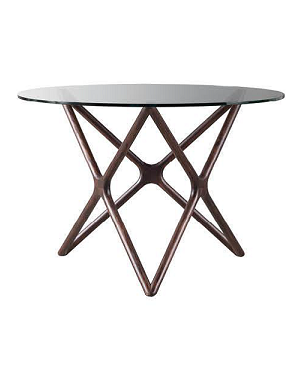 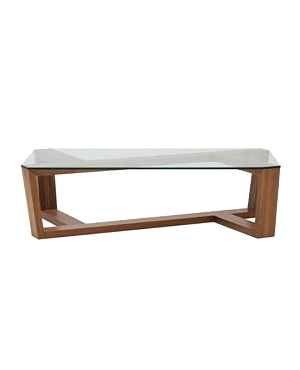 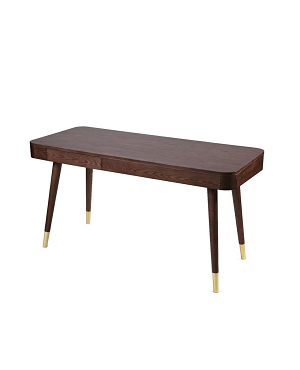 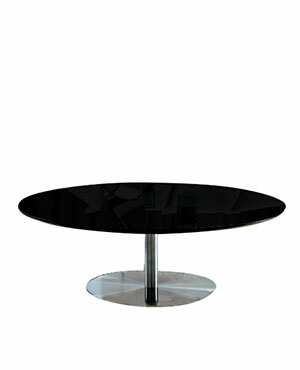 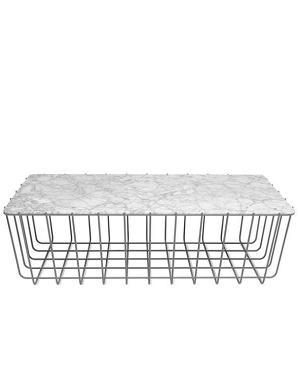 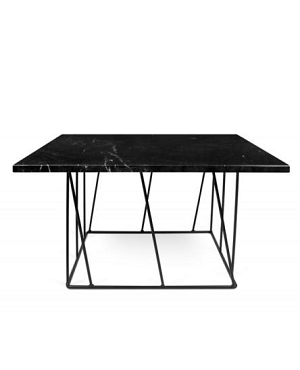 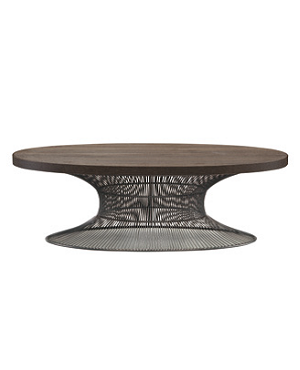 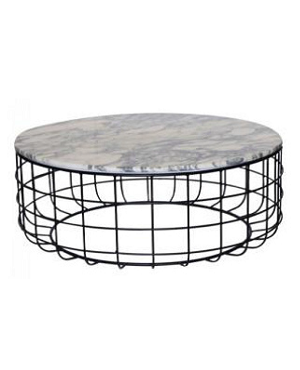 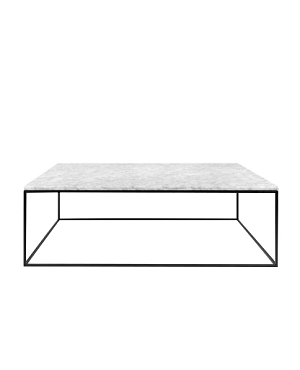 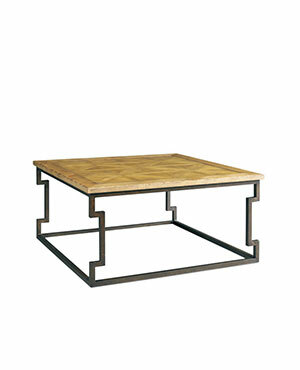 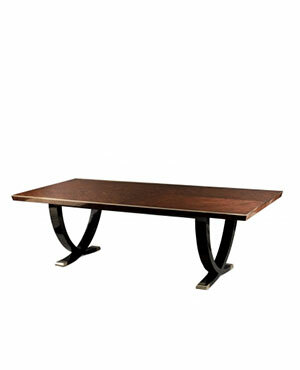 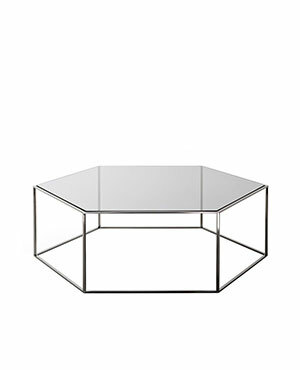 The coffee table is a centerpiece in the reception and will be scrutinized by your guests. 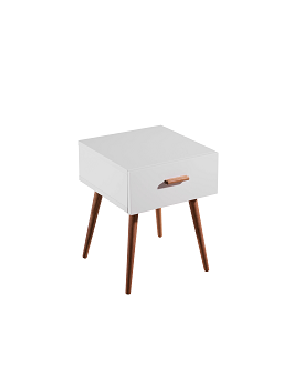 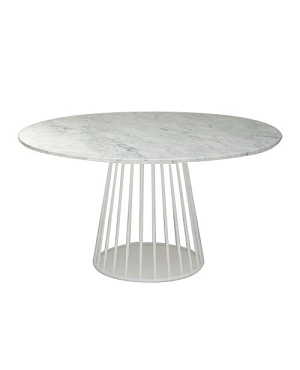 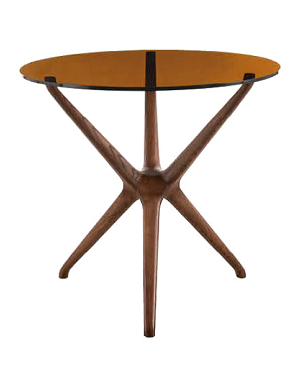 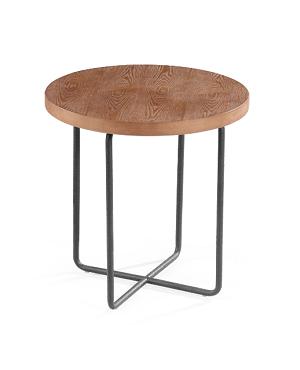 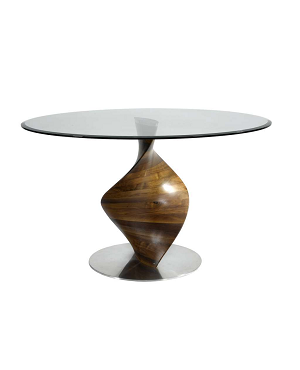 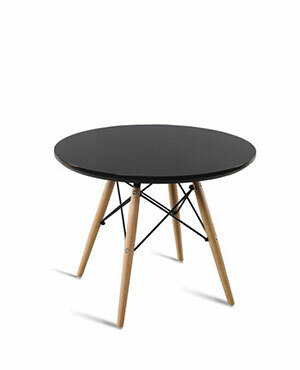 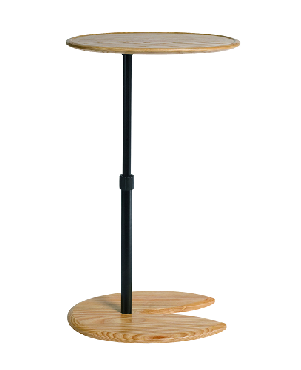 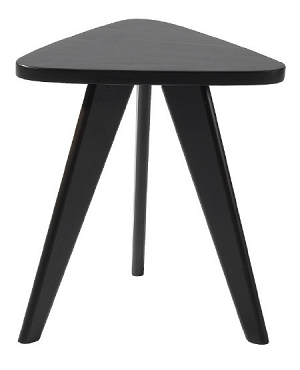 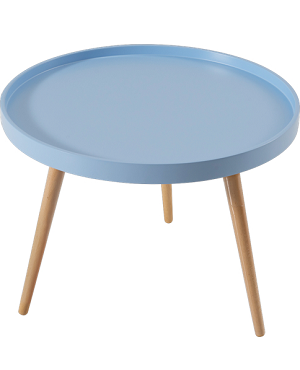 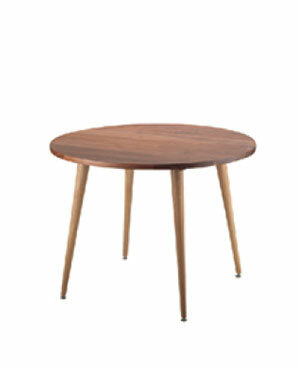 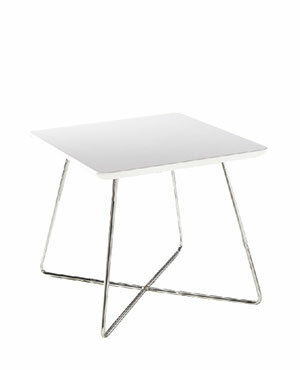 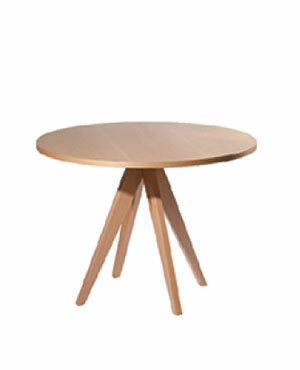 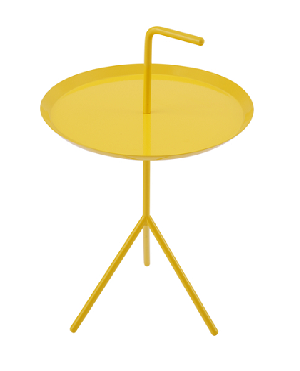 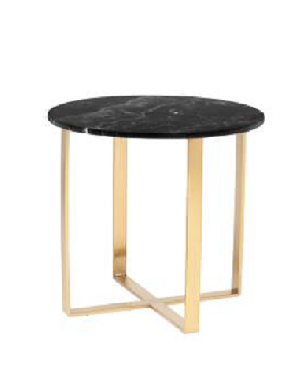 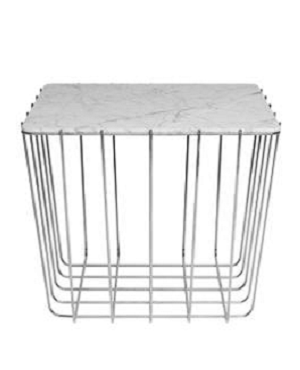 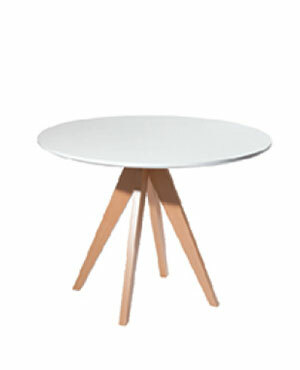 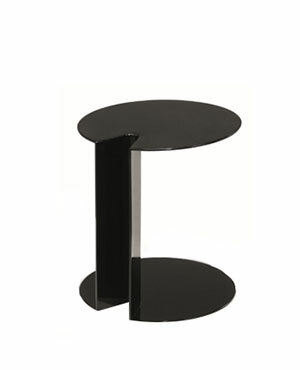 It is not just the books or magazines on them that matters, but also the style of the table. 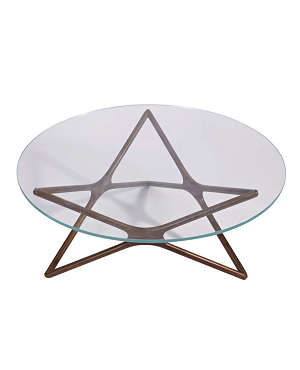 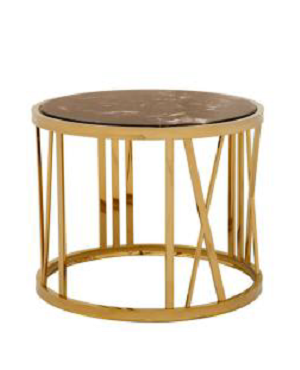 You need to select the most unique coffee table for your reception. 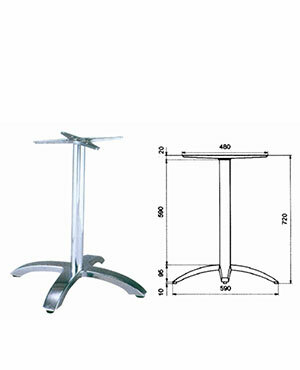 They should reflect the style and personality of the office. 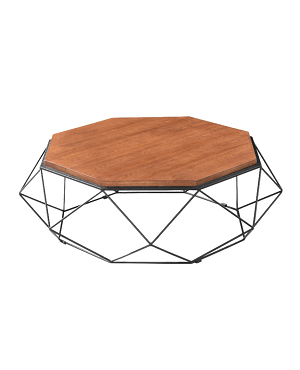 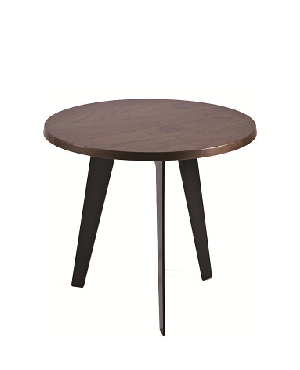 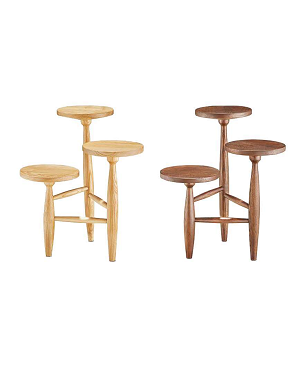 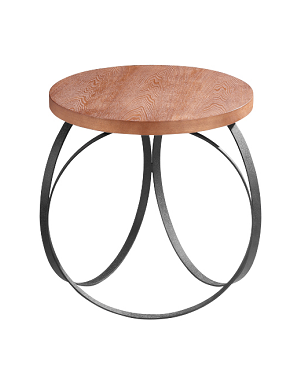 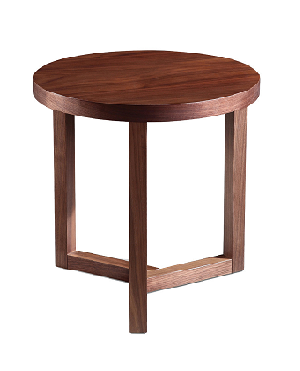 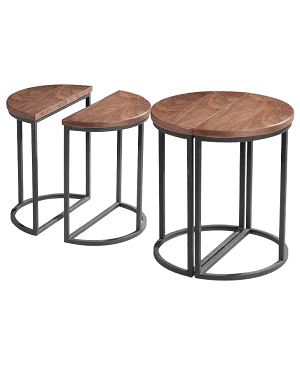 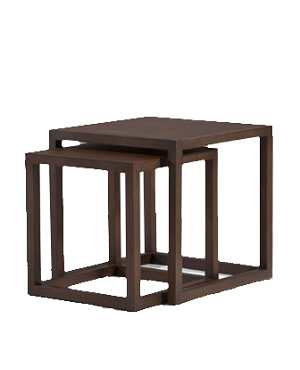 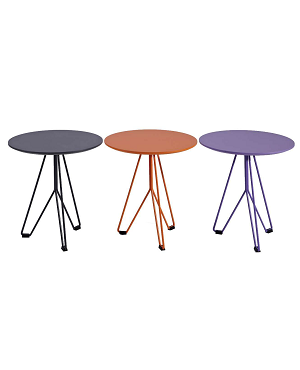 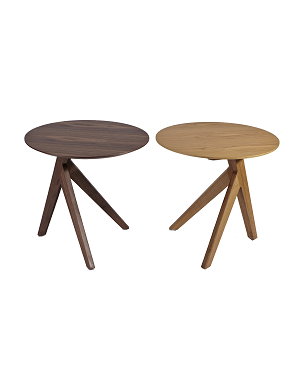 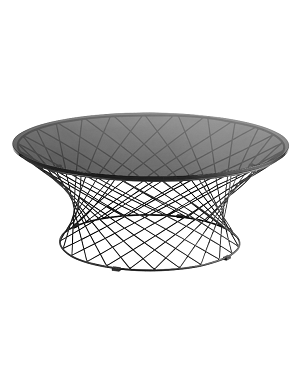 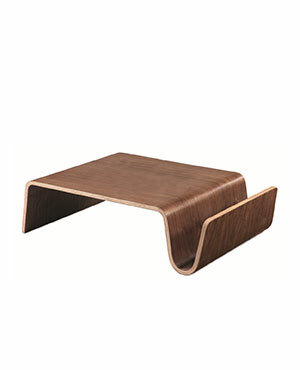 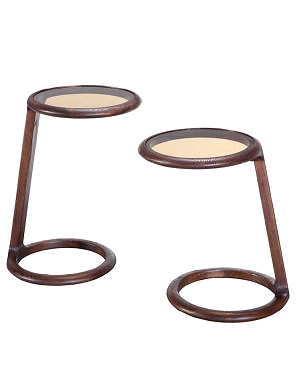 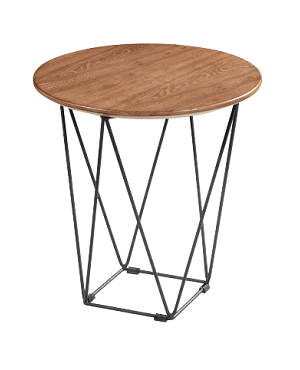 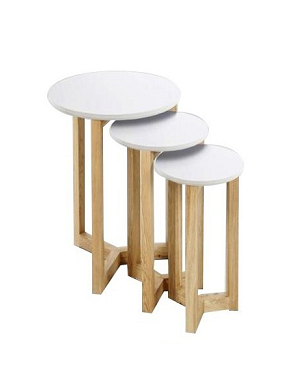 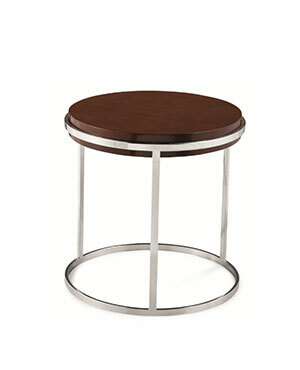 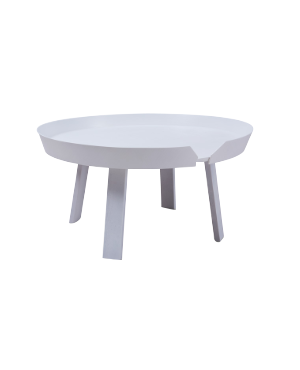 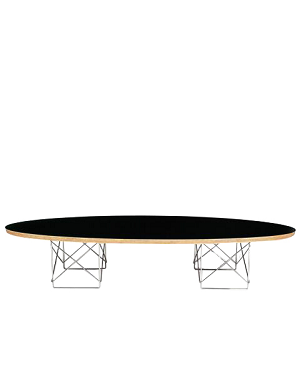 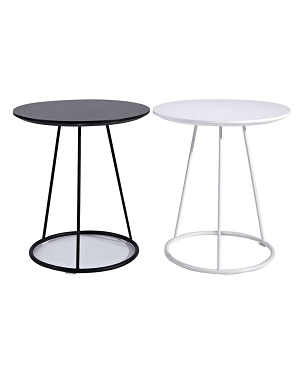 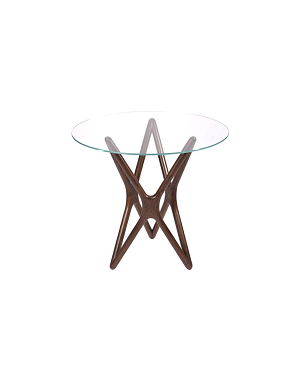 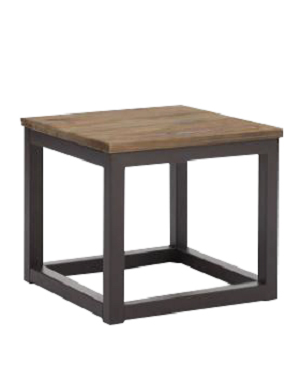 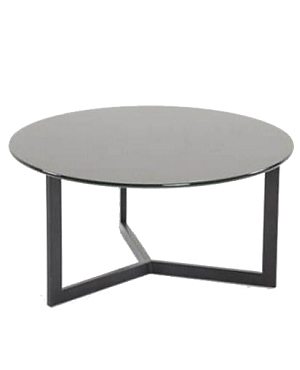 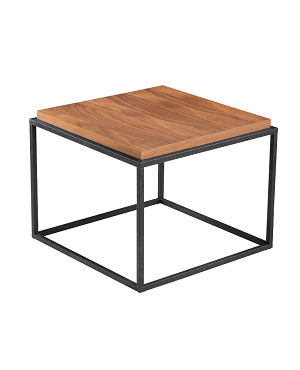 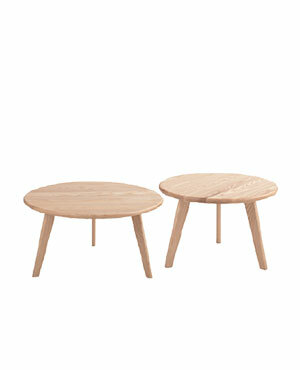 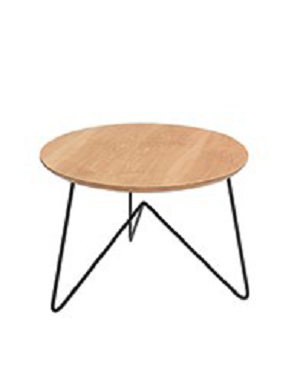 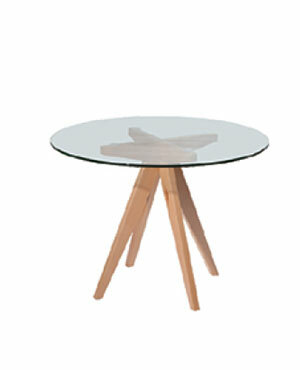 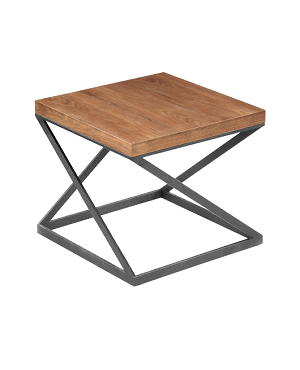 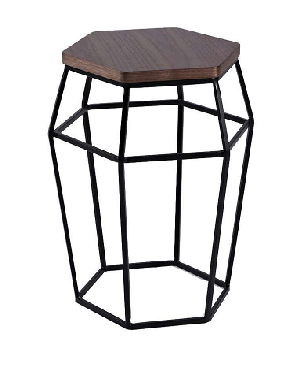 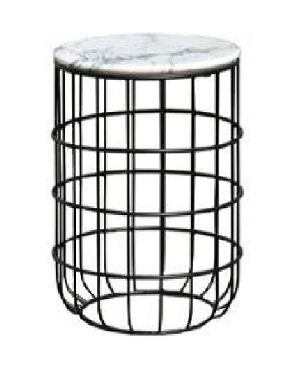 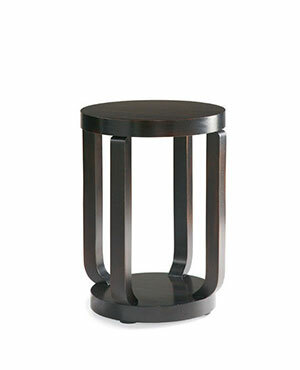 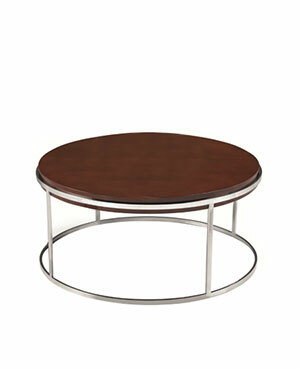 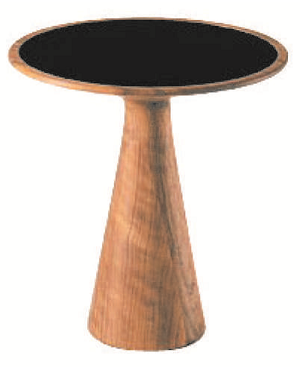 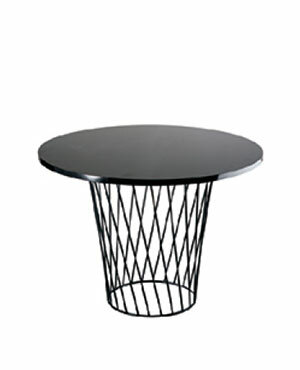 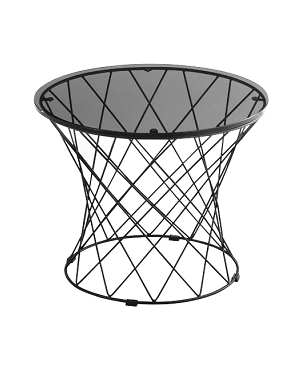 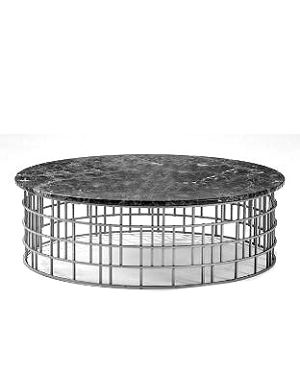 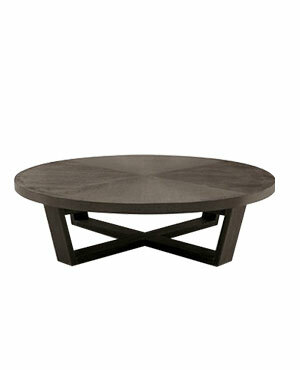 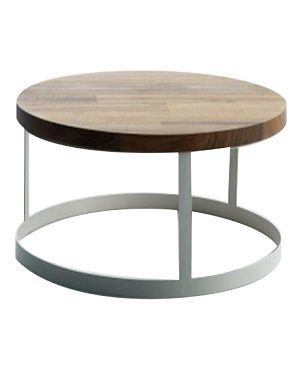 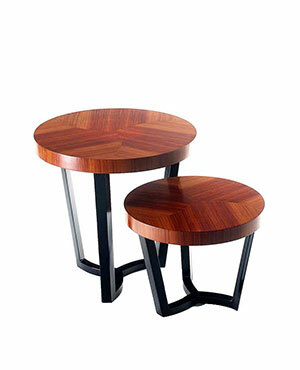 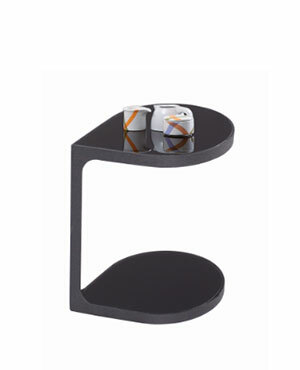 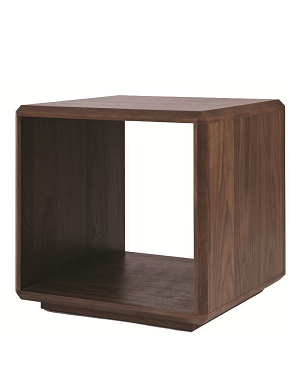 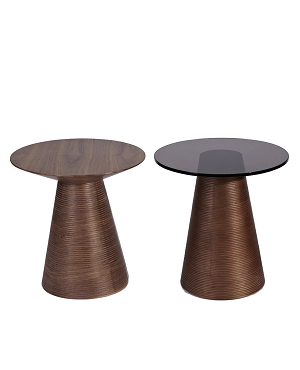 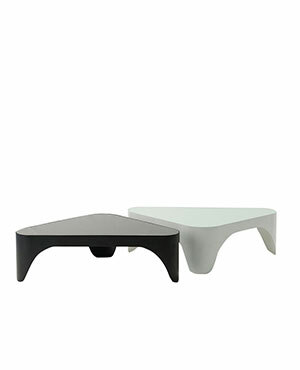 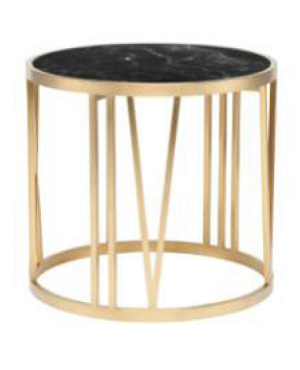 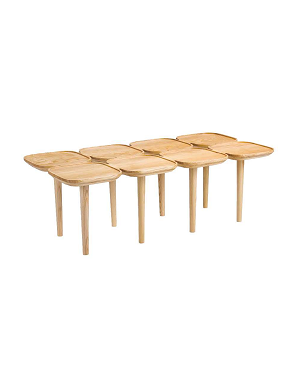 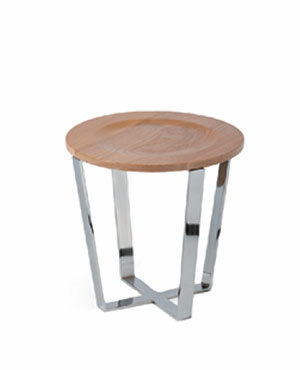 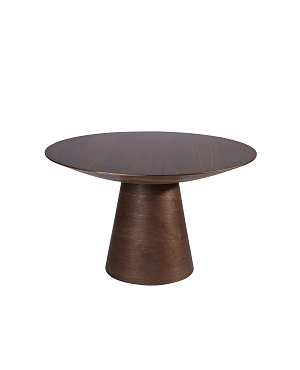 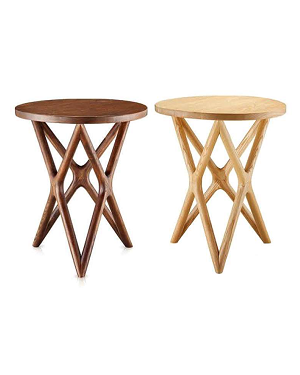 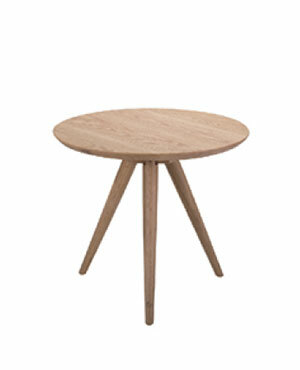 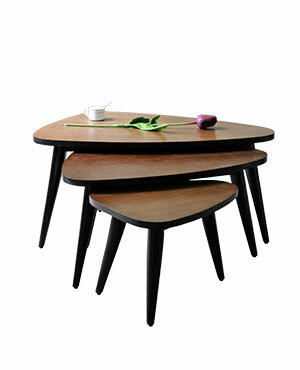 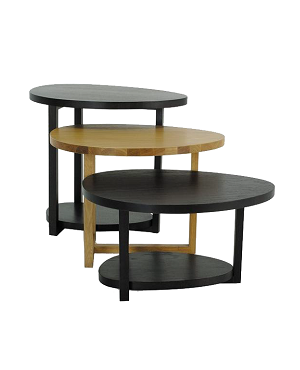 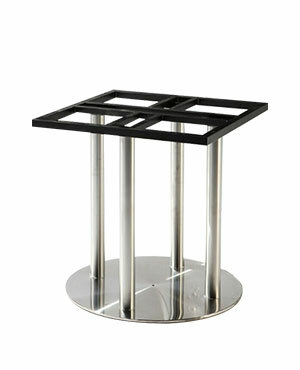 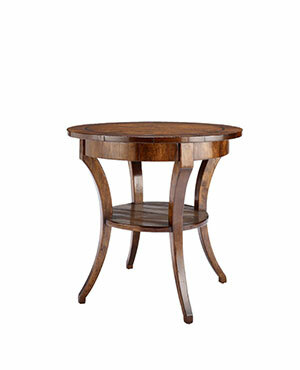 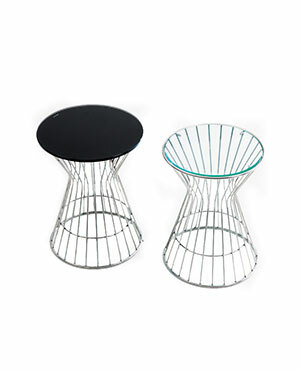 We can provide you with many varieties of coffee tables. 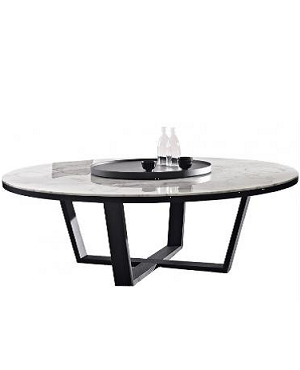 If you are not satisfied with any of them and want something unique, we can even get it custom made here. 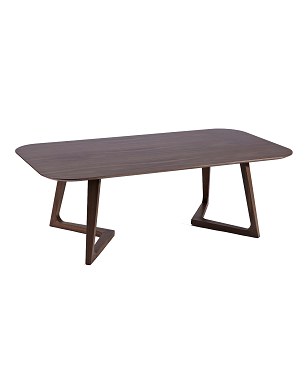 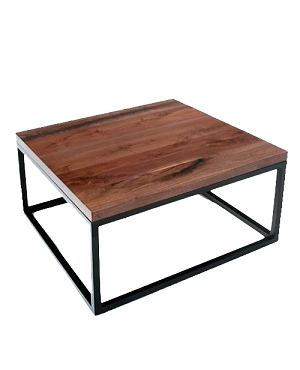 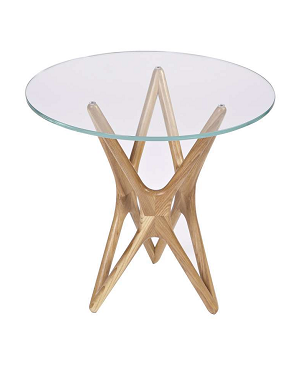 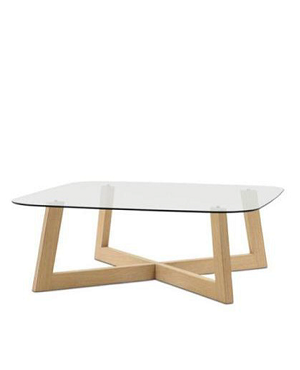 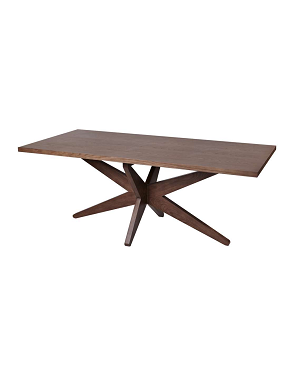 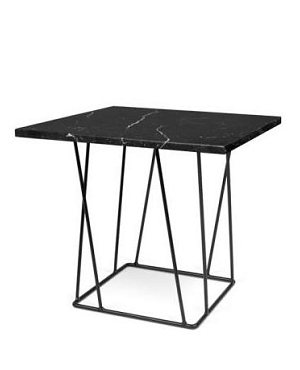 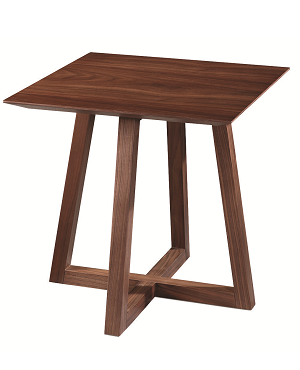 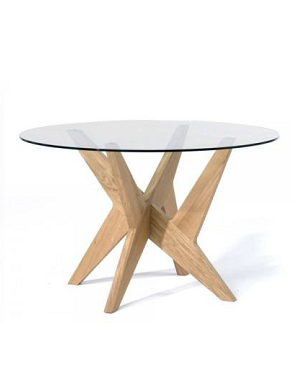 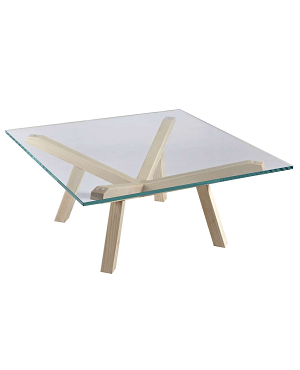 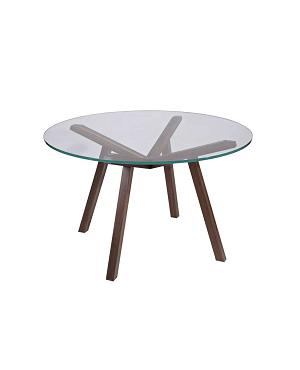 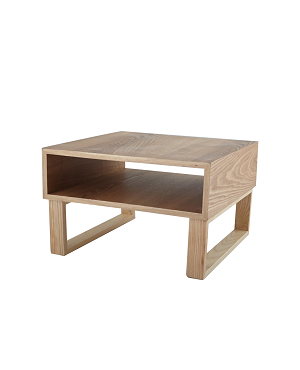 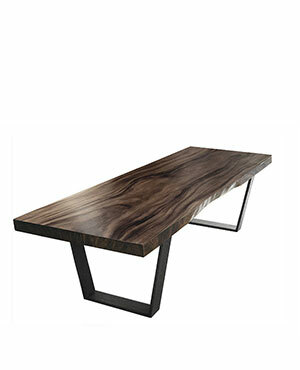 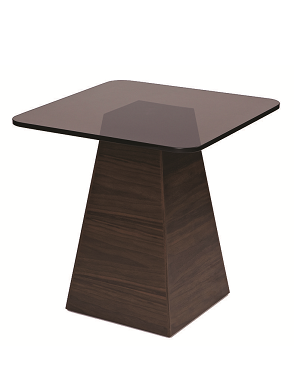 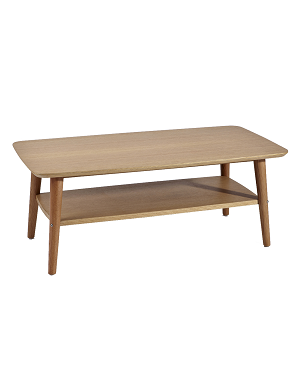 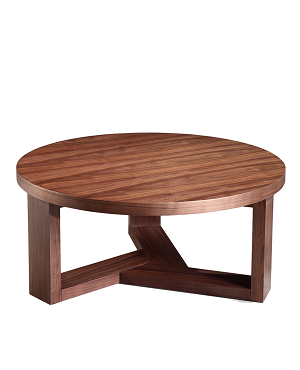 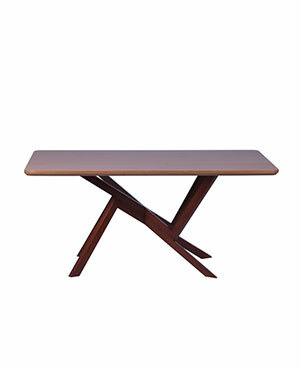 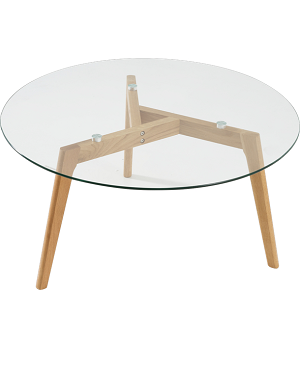 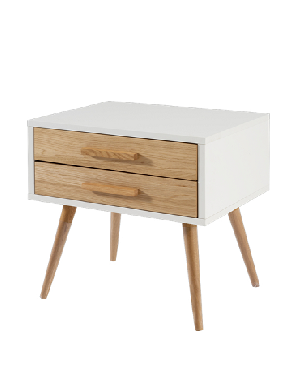 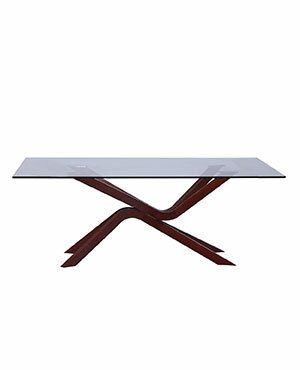 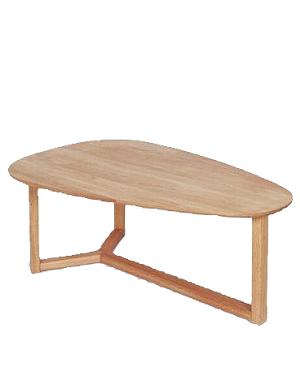 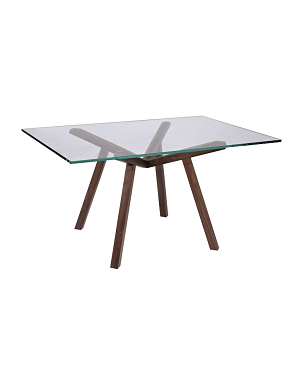 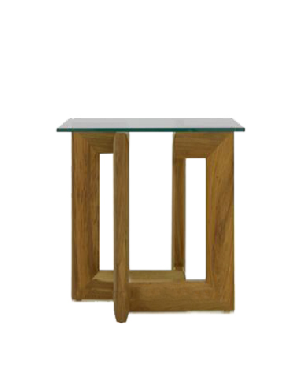 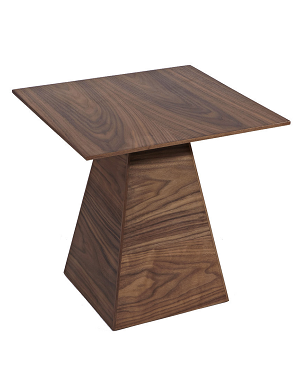 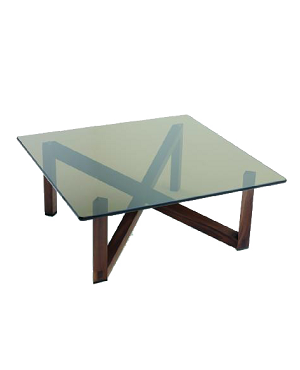 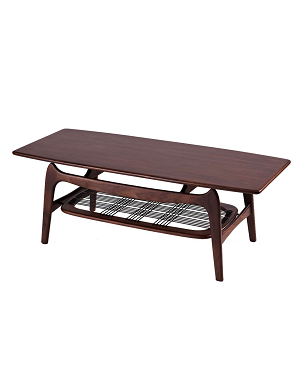 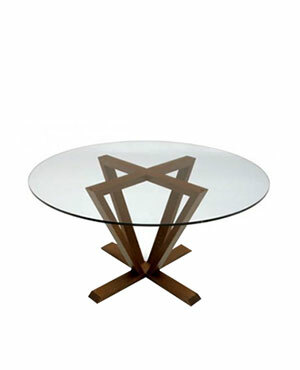 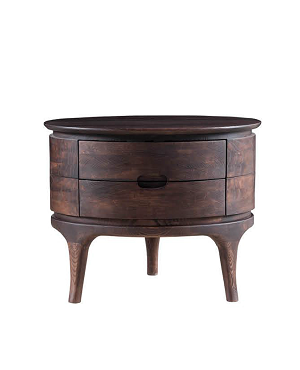 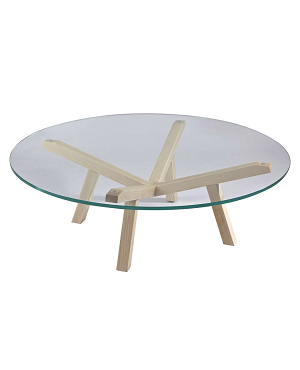 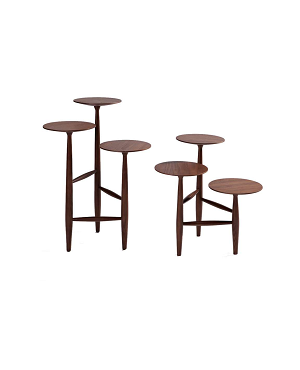 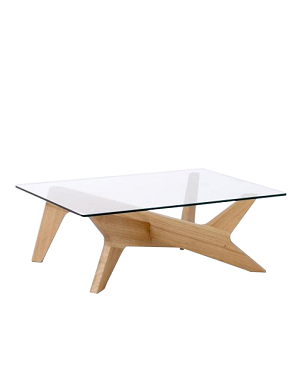 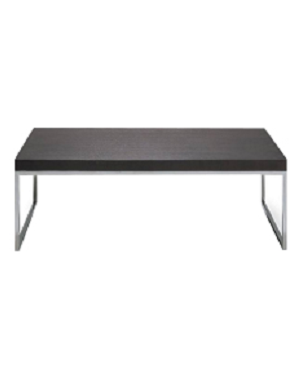 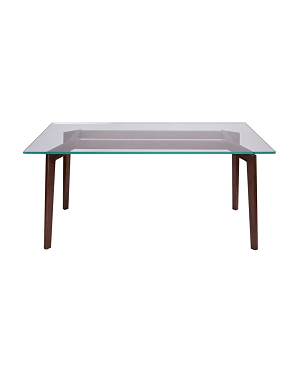 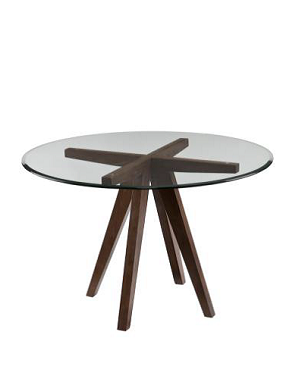 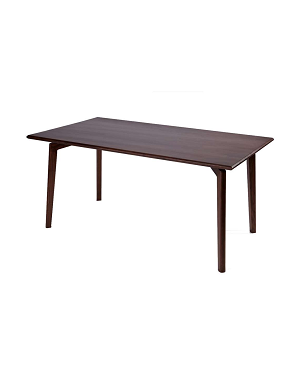 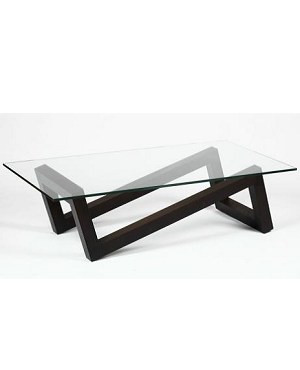 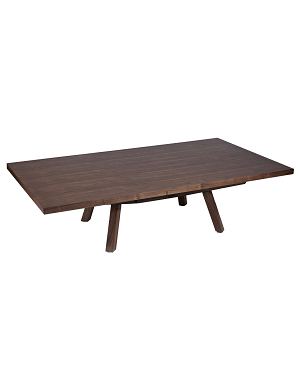 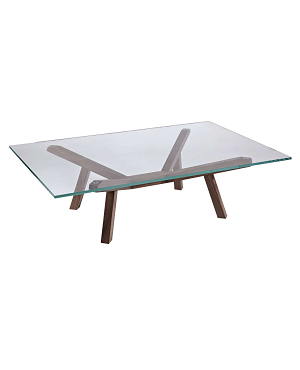 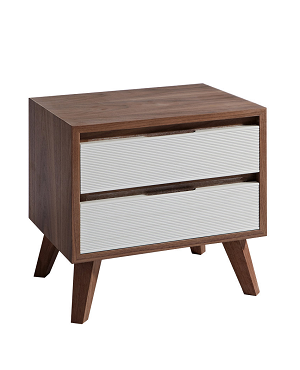 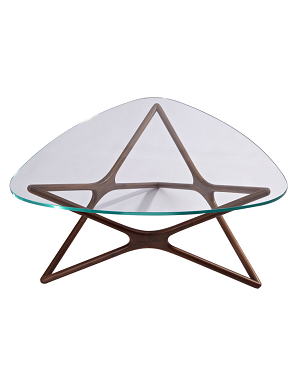 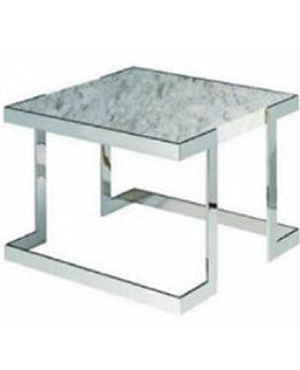 Our workers are highly skilled and can enable you to get the best coffee table in Singapore. 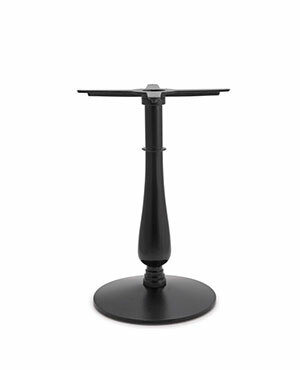 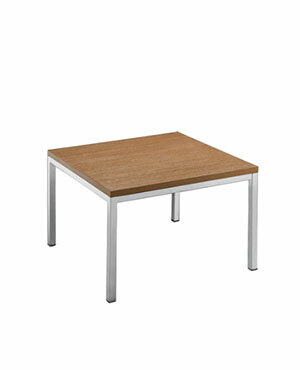 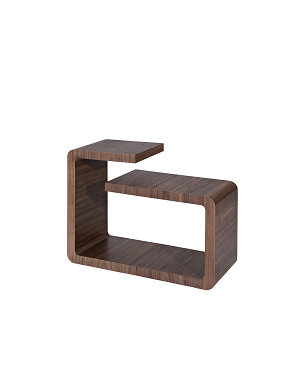 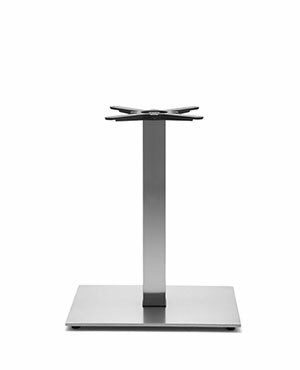 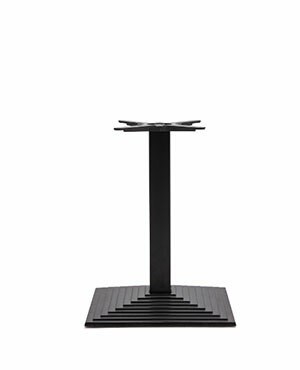 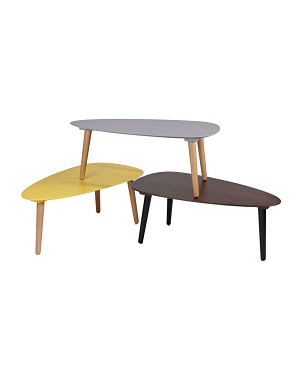 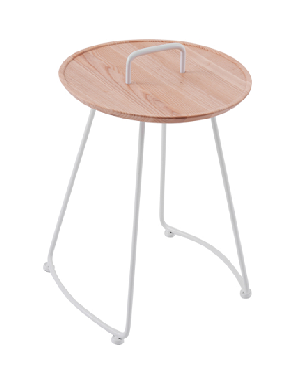 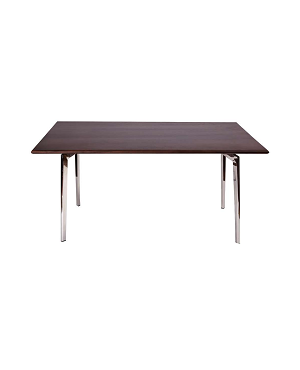 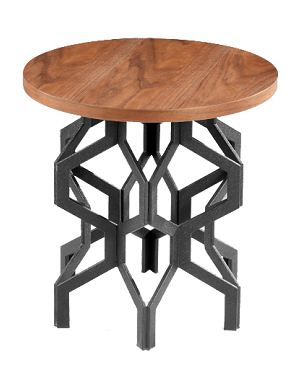 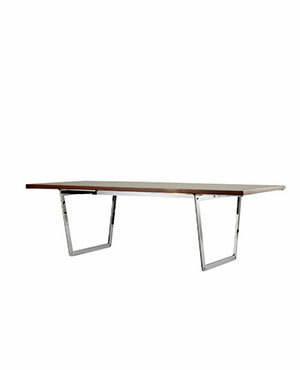 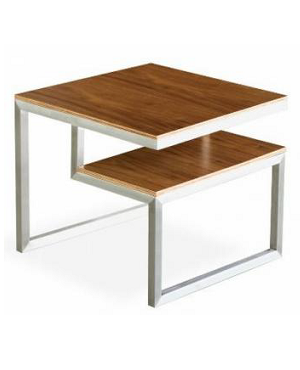 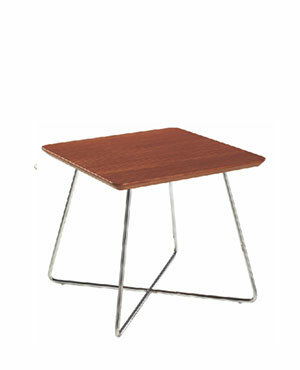 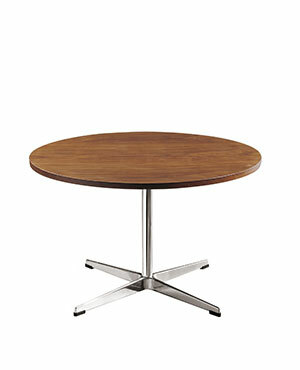 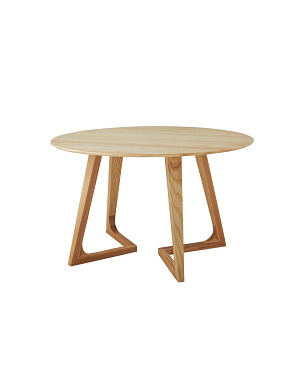 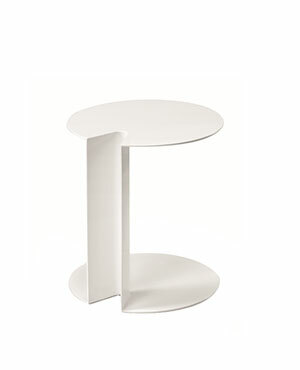 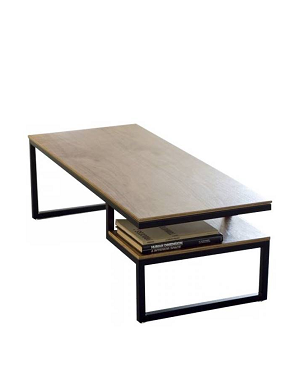 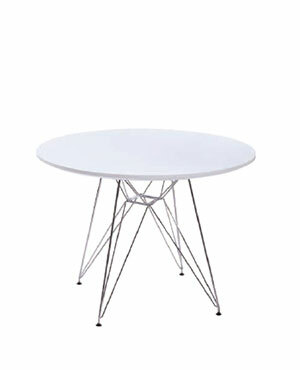 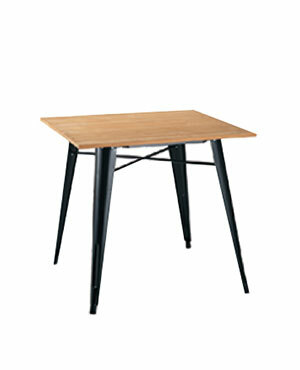 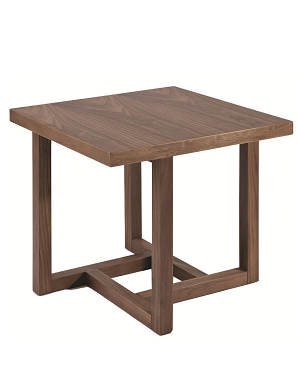 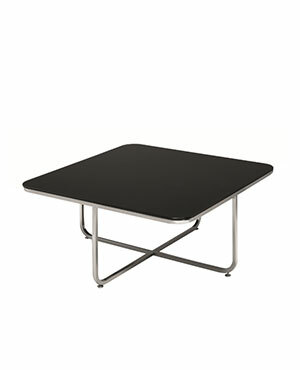 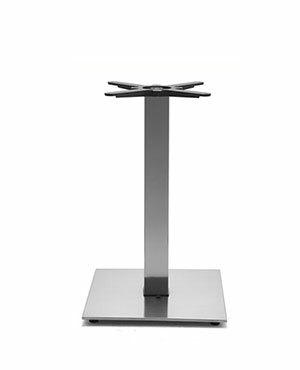 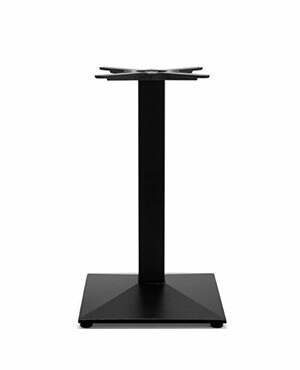 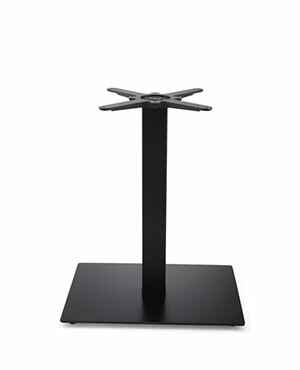 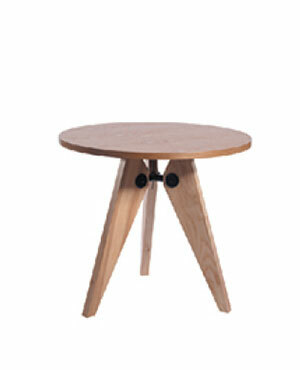 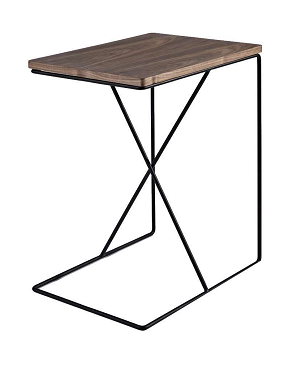 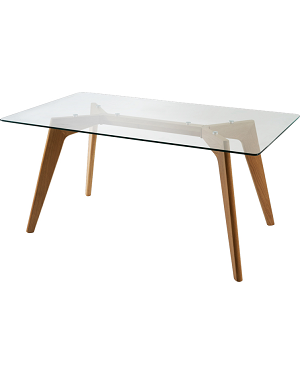 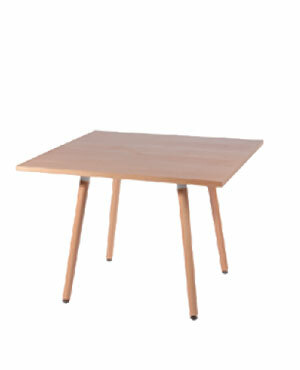 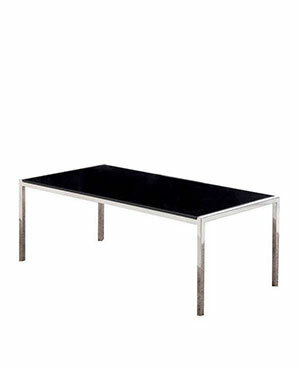 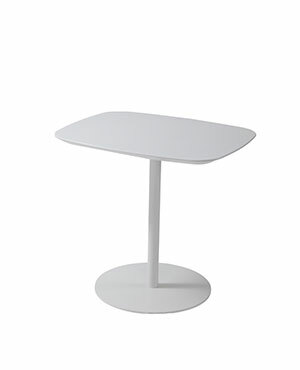 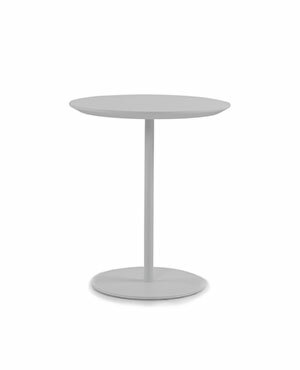 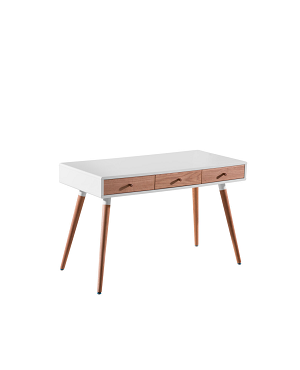 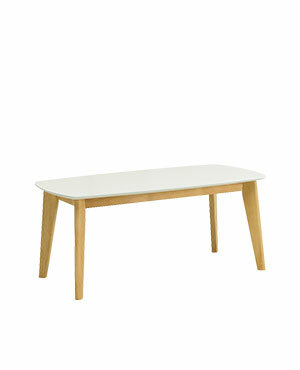 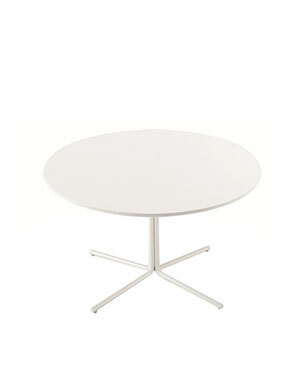 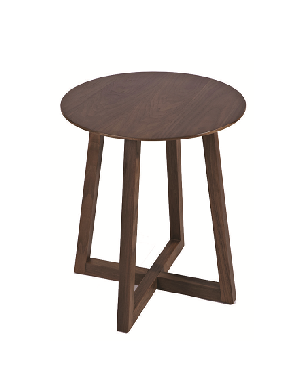 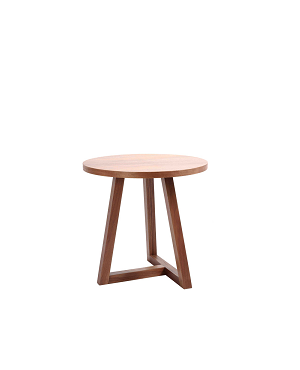 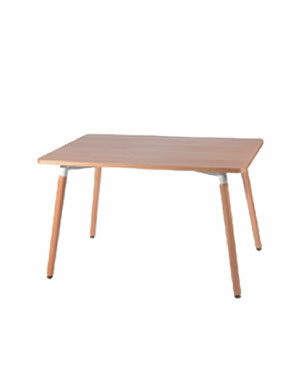 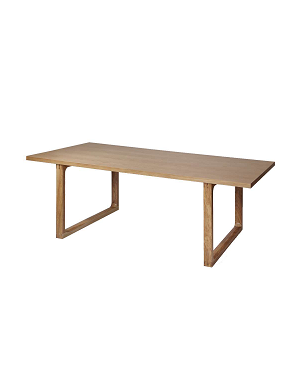 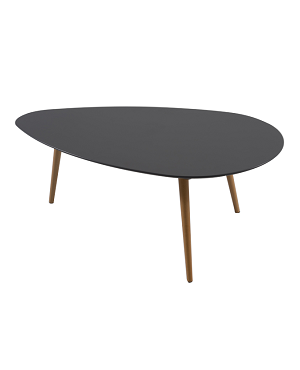 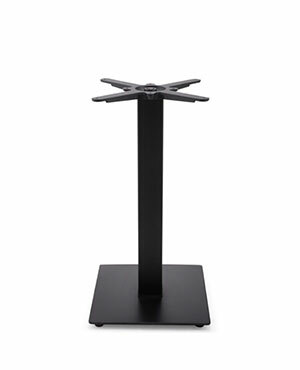 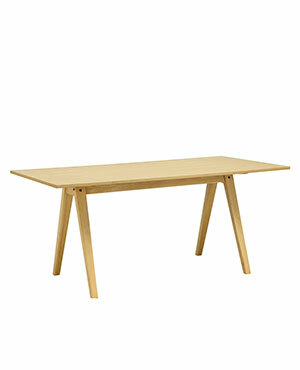 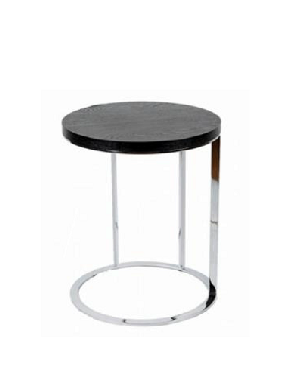 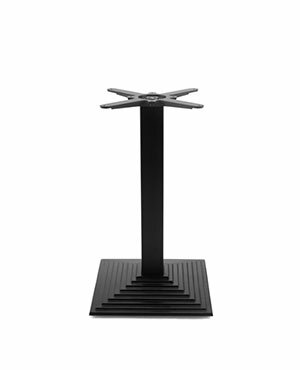 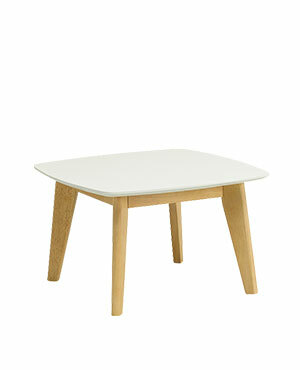 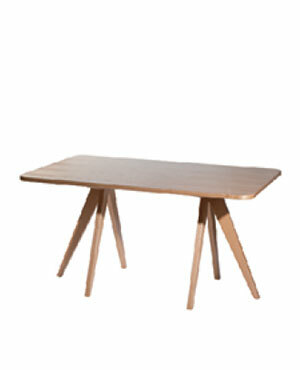 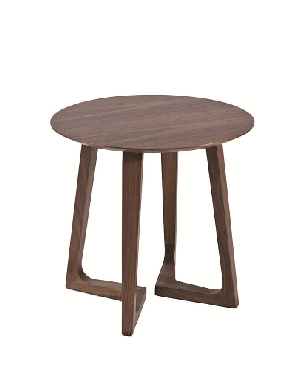 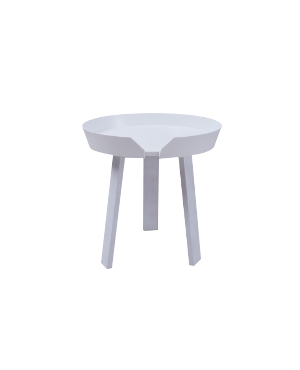 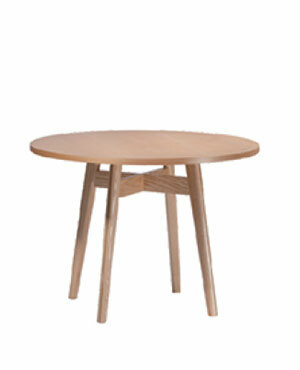 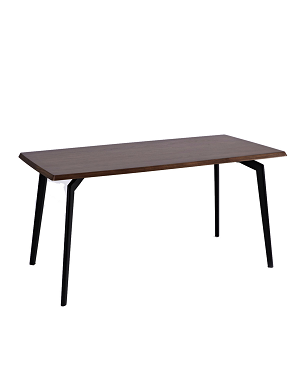 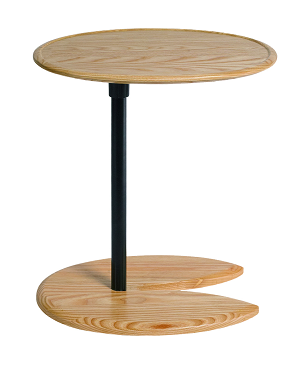 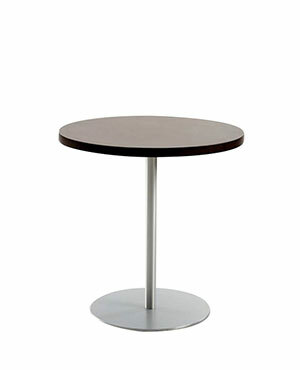 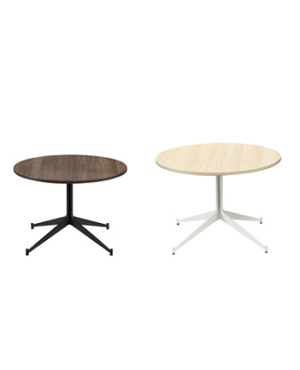 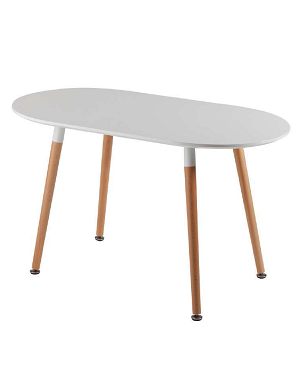 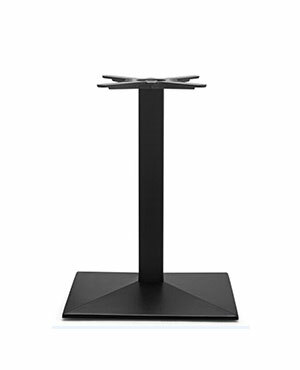 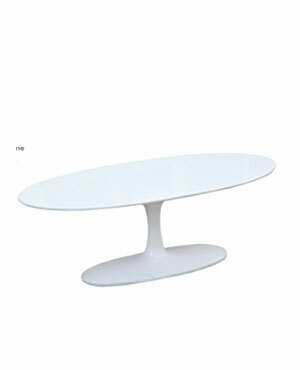 Another kind of table that you will certainly need in your office is your discussion table. 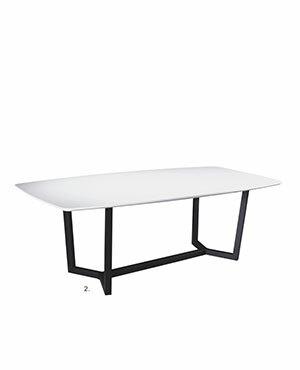 It has to be smeller and comfortable enough to accommodate your employees and visitors if anyone is visiting the office meanwhile also not occupying too much of office space. 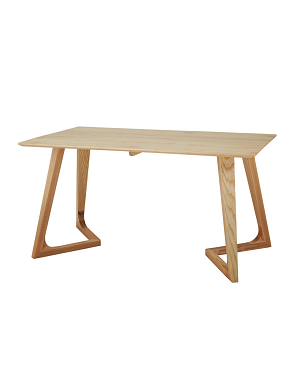 It should also have the convenience to work on while attending a meeting. 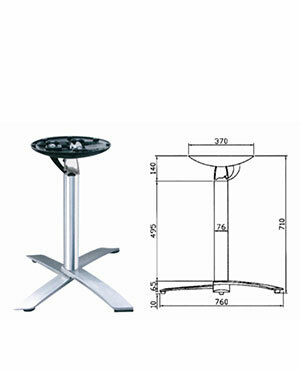 You should choose the height accordingly so that people find it easy to work on them. 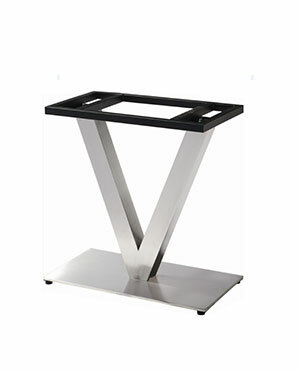 Just step into Vcus for the best.